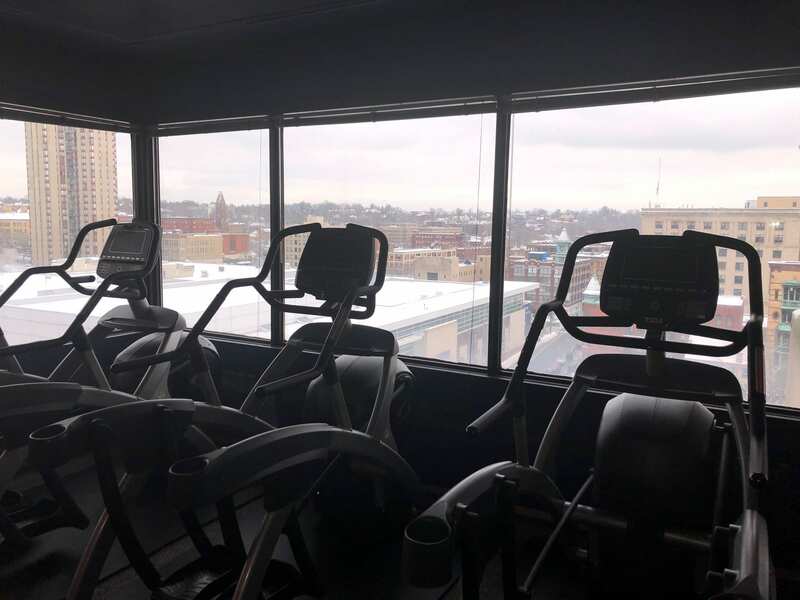 With views of Springfield’s city lights, 180Fit offers an elevated fitness experience for everyone. 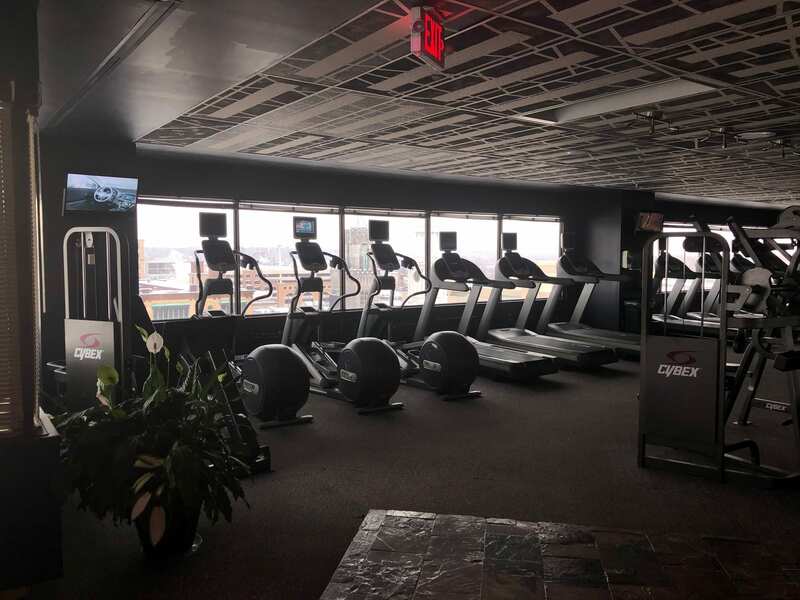 Located on the 9th floor of the MassLive Building at One Financial Plaza, 180Fit is situated in the heart of Springfield’s business district. From the slate covered floors to the mosaic ceiling, the 10,000 square foot facility is defined by its creative design. 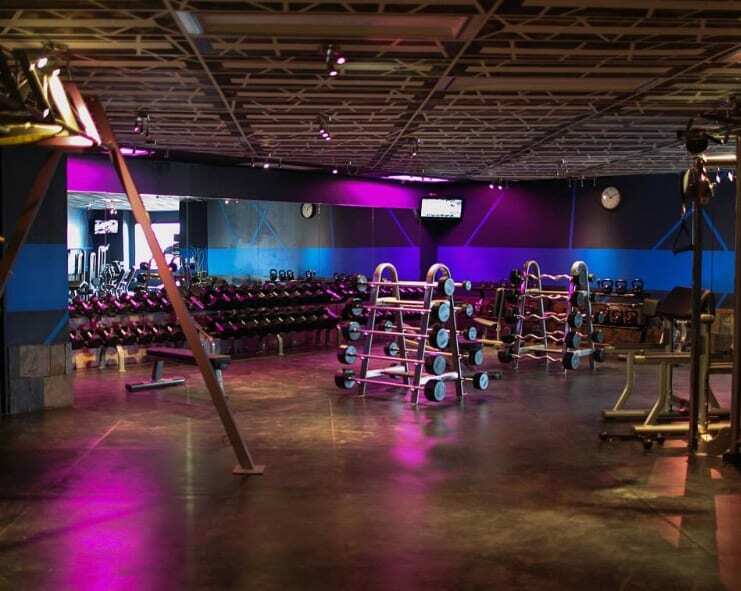 The gym offers a custom sound system and theatrical lighting which enhances the distinctive design and abstract imagery, creating a vibrant, electric energy that helps transform your workouts. The gym has state-of-the-art equipment including treadmills, arc trainers, and elliptical machines. The weight room is a subtle blend of old school grit and modern chic with color combinations that highlight three full racks of troy dumbbells, full TRX-S frame, and a hammer strength machine circuit. The locker rooms are elegant with slate floors, marble basins, over-sized tiled showers, and large corporate lockers - all providing a soothing backdrop to help transition you back to life after your workout. Whether you want to lose weight, improve your stamina, or even successfully run a marathon, you can be sure that 180Fit can provide the training, discipline, and more to meet your fitness goals. Are you ready to try 180Fit? 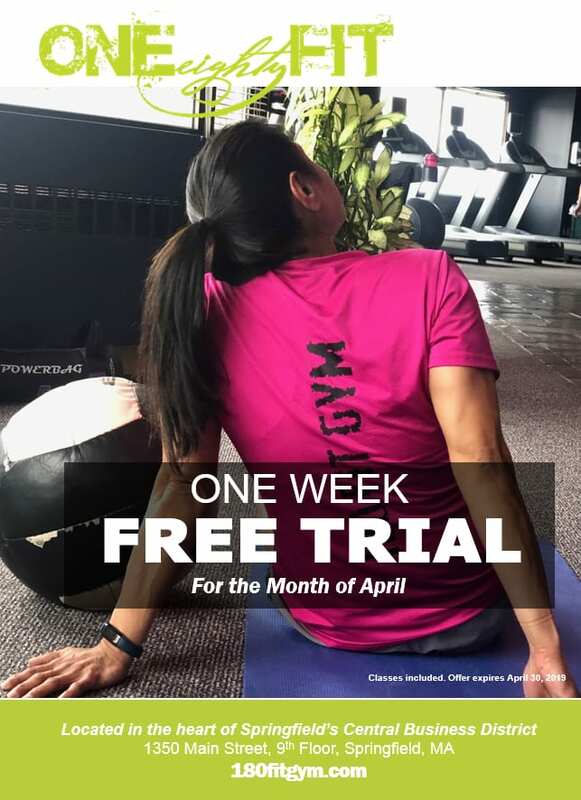 Through the month of April, you can try one week FREE! That includes full use of the gym and equipment and attendance at any of our classes. We are located at 1350 Main Street, on the 9th floor of the MassLive Building! It was always the pursuit of 180Fit gym to build something different. Using the expertise of famed architect Raymond Hervieux of Hervieux Design, owner Jesse Baker was able to bring his vision to life. From the slate covered floors to the mosaic ceiling, 180Fit gym is a visual experience unlike any other. The custom sound system, coupled with Ray’s distinctive sense of abstract imagery, create a vibrant effect. The energy in the space is uplifting and exciting, which we believe translates into your workout. When you look out the windows, you are surrounded by a panoramic view of the City and the Connecticut River, and there is a sense of elitism. Our goal is to maintain that sense of exclusivity by providing our members unparalleled service. 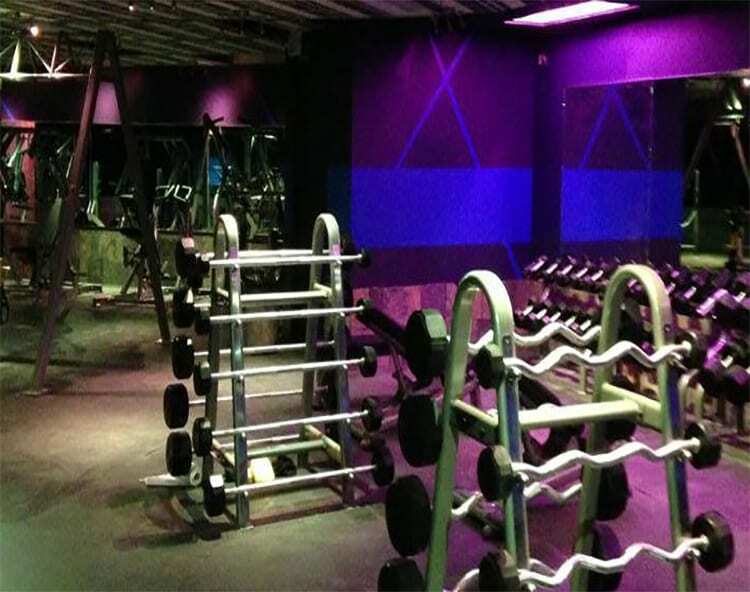 The minute you enter the gym, our aim is to make your visit a positive experience. If you need help or some encouragement when your not feeling it, our trained staff is ready to assist you. If you are looking to be challenged, try one of our many classes - yoga, spinning, and bootcamps! Our commitment to our members is a top priority and we aim to provide the best service to you. 180Fit gym is committed to hiring only experienced and certified personnel. We look to expand that concept by bringing together excellent trainers and instructors. 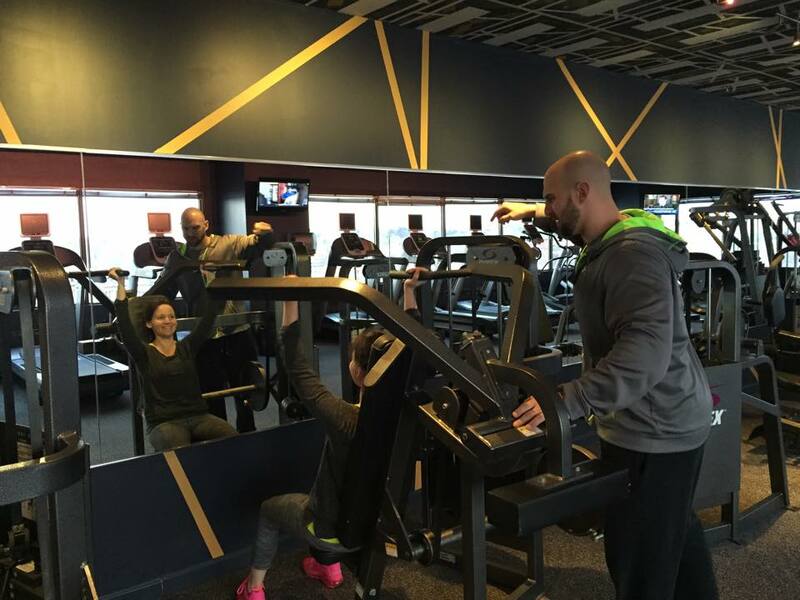 Our commitment to our members and our passion for fitness is the backbone of our gym. 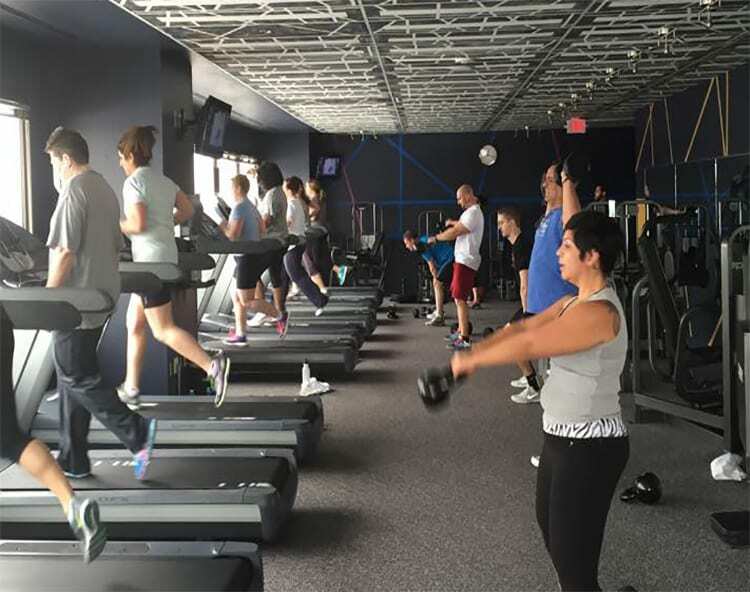 Unlike corporate chains gyms, 180Fit gym is locally owned and operated. With strong ties to the area colleges and local businesses, we are proud to service the Springfield and surrounding community and its people. All cardio machines are equipped with 13” LCD monitors with cable access, 8x 956i Precor treadmills, 3x 546i Precor ellipticals, 3x 750a cybex arc trainers, 12 piece Cybex pin loaded machine circuit, cable machines, two full dumbbell racks, two full kettle bell racks, power rack, squat rack, smith machine, 16 bike spinning room, and 1,000 square foot group training room. 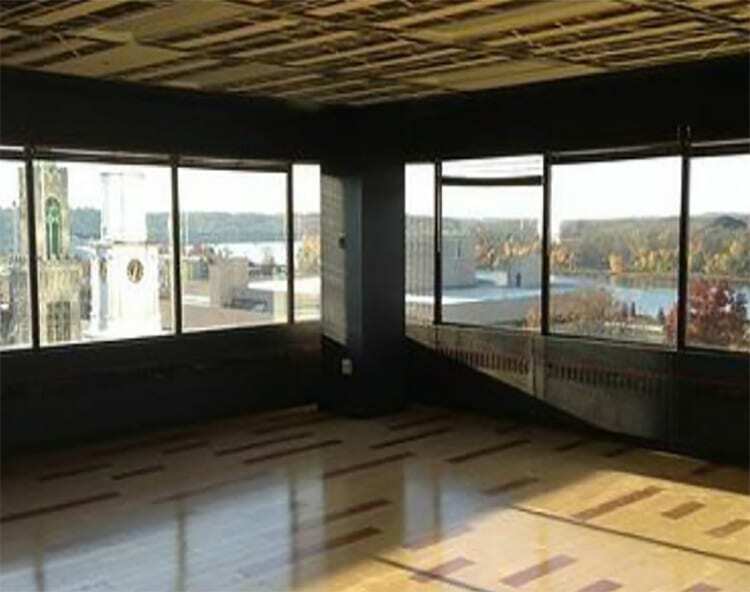 The 10,000 square foot facility is located on the 9th floor of the MassLive Building and offers a stimulating and exciting environment meant to inspire everyone who enters. The gym offers a community of individuals and enthusiasts working together towards a common goal of better health and wellness.